Two British filmmakers are hoping to reverse long-held prejudices against the Islamic Republic of Iran with a new adventure film portraying their rather unusual journey through the country. Tom Allen, 32, of Northamptonshire, and Leon McCarron, 29, of County Derry, travelled by human powered means through the mountainous south-western region of Iran, finishing their six-week journey at the Iraq border near the Persian Gulf. 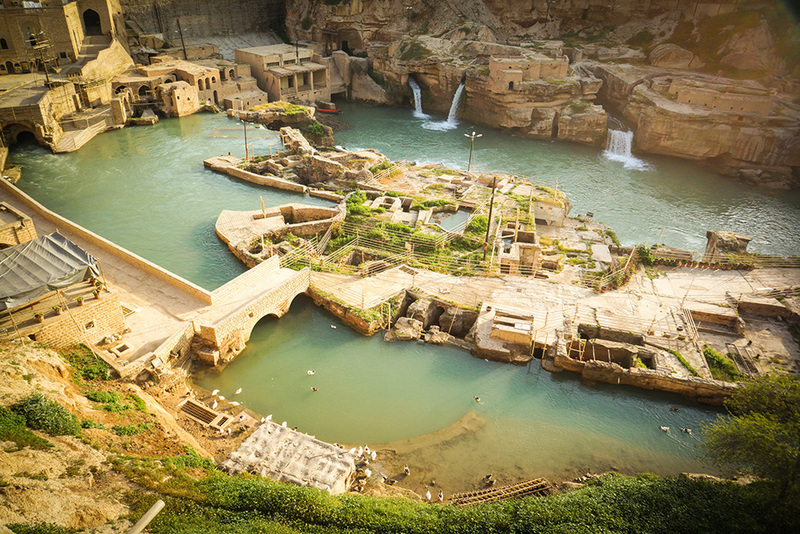 In stark contrast with the typical portrayal of the Middle Eastern nation, both Allen and McCarron were overwhelmed by the welcome they received from local Iranians they met, reinforcing the country’s long-standing reputation among intrepid travellers for hospitality. 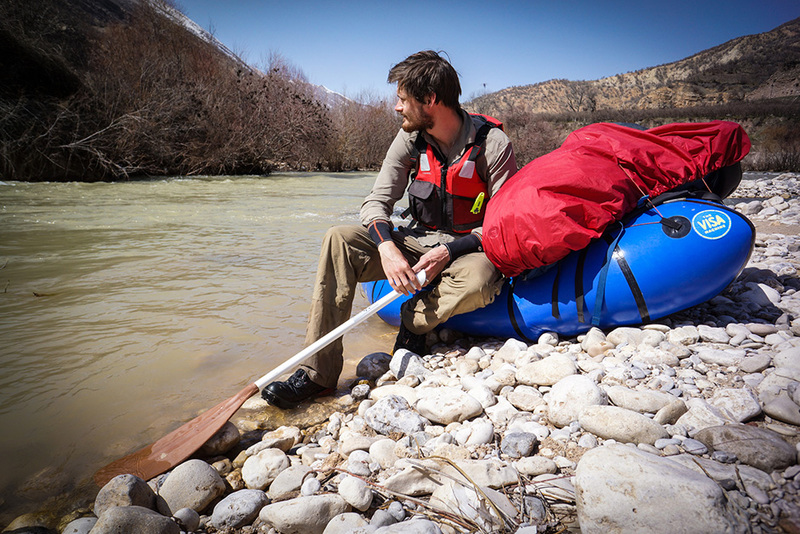 Rather than use public transport or join a guided tour, Allen and McCarron decided to travel independently and using human power, travelling by foot, bicycle and inflatable kayak, and using the course of Iran’s longest river – the Karun – to inform their route. Both Allen and McCarron were already experienced adventure filmmakers. Allen previously spent four years filming an attempt to cycle round the world, releasing the award-winning documentary Janapar in 2012. McCarron, a former film student, spent eight months on a walking expedition across China filming the TV series Walking Home From Mongolia for National Geographic. 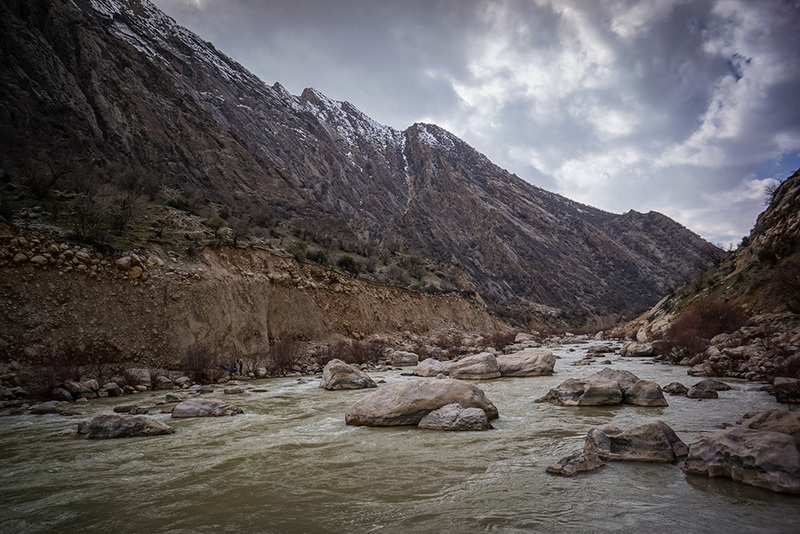 Their new film, Karun: Misadventures On Iran’s Longest River, premieres at the Royal Geographical Society in London on Saturday 14th November. The duo raised more than £25,000 to produce the film in a successful crowdfunding campaign, as well as finding volunteers to translate the film into 16 languages. To that end, the filmmakers will be making Karun freely available for non-profit community screenings, both in the UK and internationally, with several events already scheduled over the coming months. “Our hope is that people will see an opportunity to share an entertaining and enlightening tale of adventure with those around them, and at the same time help bring about the kind of opinion shift we’d like to see,” says McCarron. 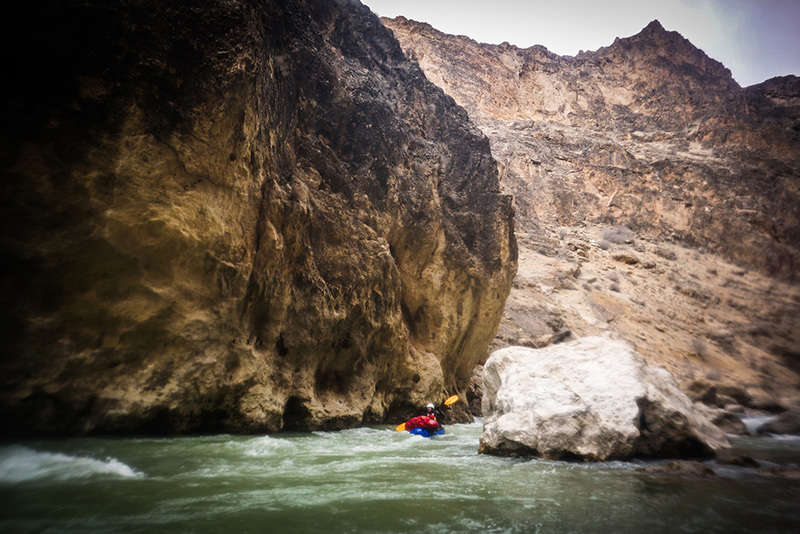 Karun: Misadventures On Iran’s Longest River will be released digitally via the project’s website, http://karunfilm.com/, on Monday 16th November. I hope you’ll post the film’s playing sites. I’m in the San Francisco Bay Area where I started a Stand Up Paddleboarding blog. I saw yours and started following. This kind of global ambassador film is great for peace. Thanks for posting. Hi , this is a very interesting project, and I am looking forward to watch the film. The photos and the video in this post are already very nice, I hope to see more of this. I try to cover people, nature, architecture, culture and events in Iran, and occasionally I also post some very interesting but unknown stories.